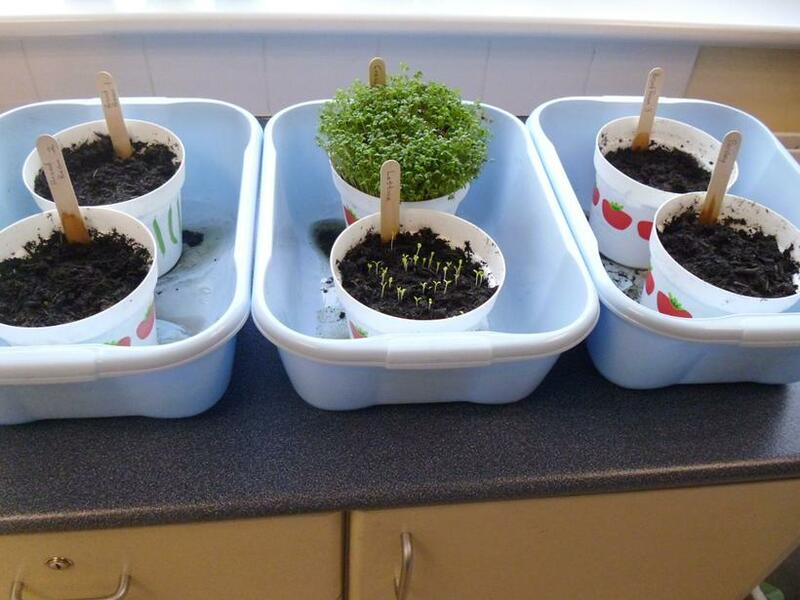 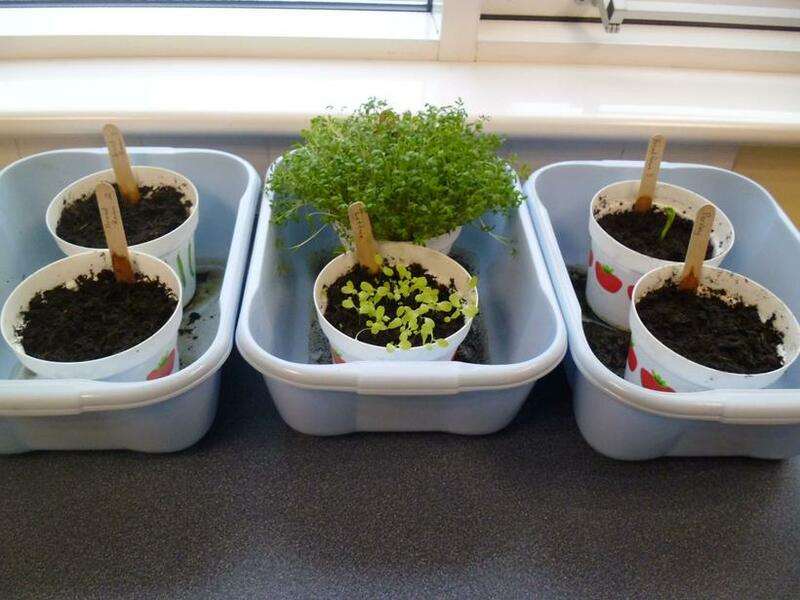 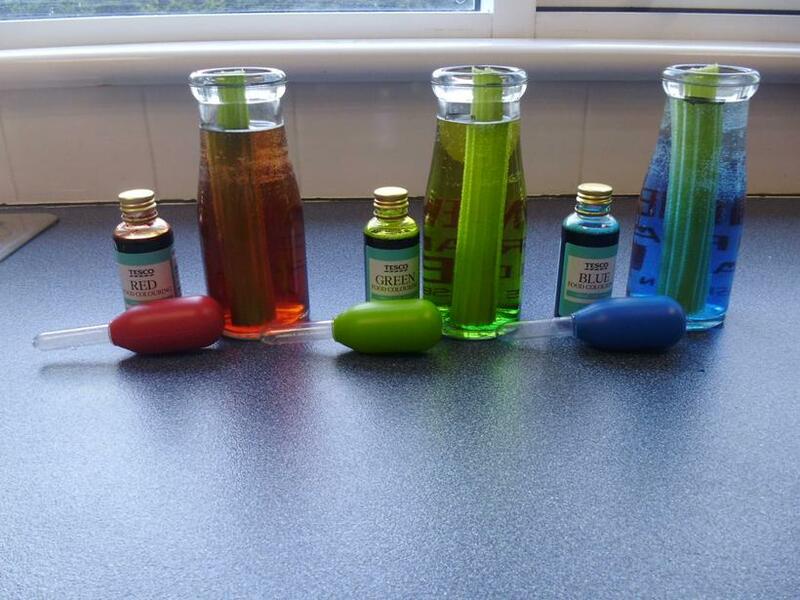 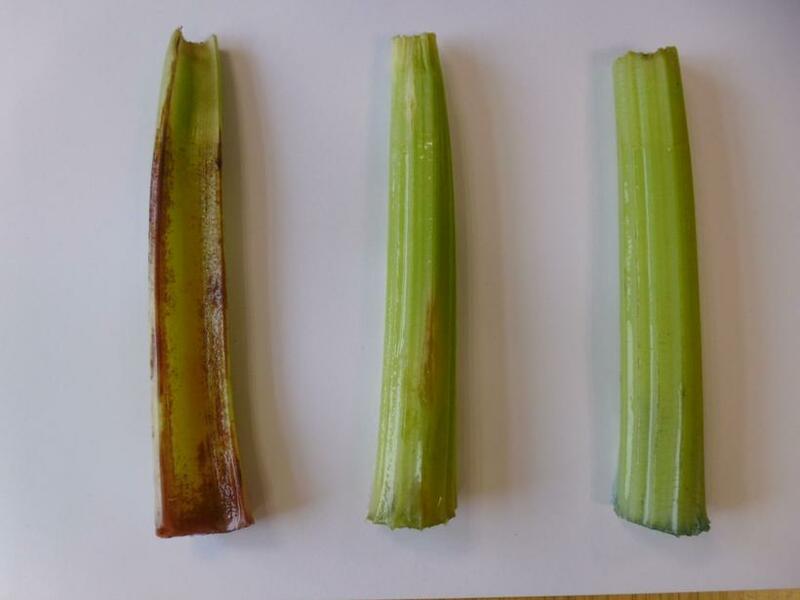 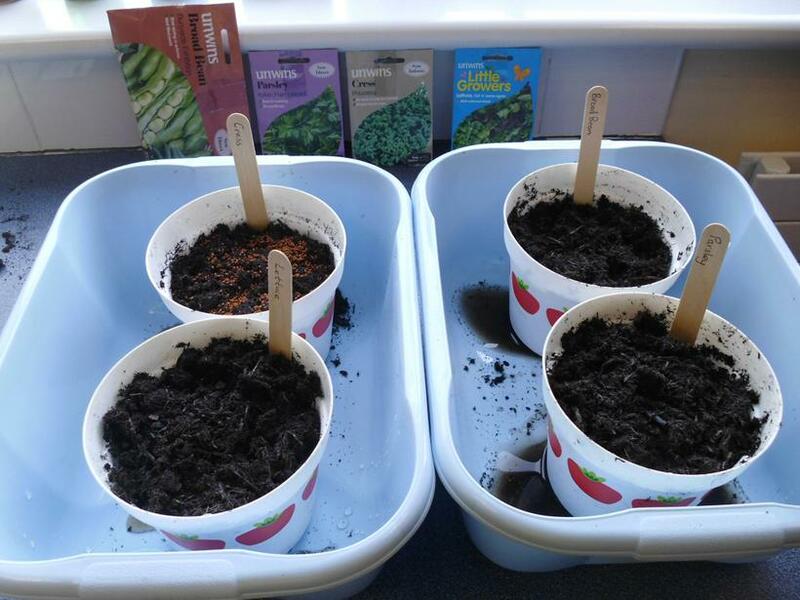 We've enjoyed investigating how plants drink and the rate at which different plants grow. 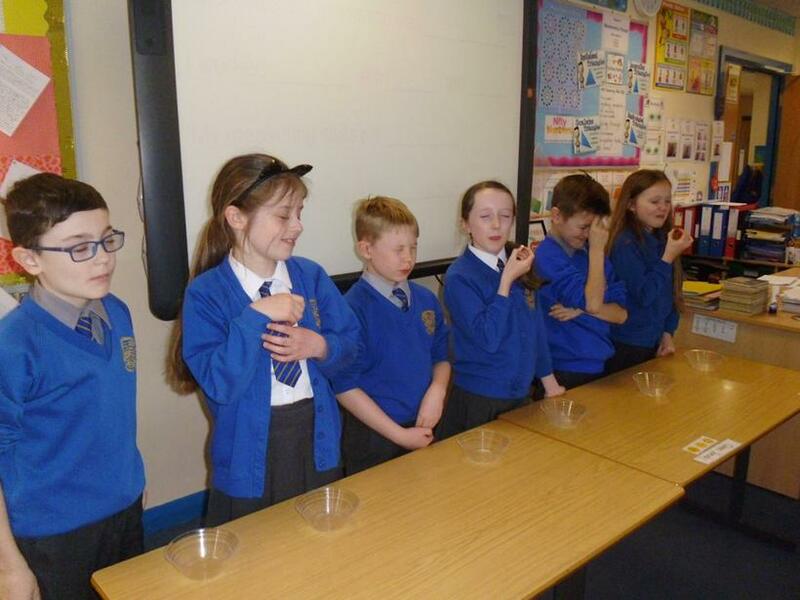 We were very impressed when a hard boiled egg was able to fit through the neck of a bottle which was too small! 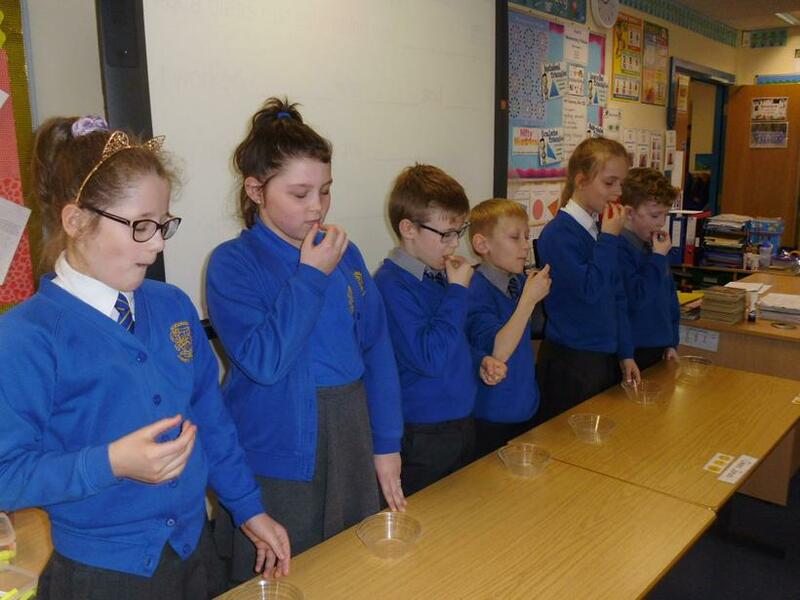 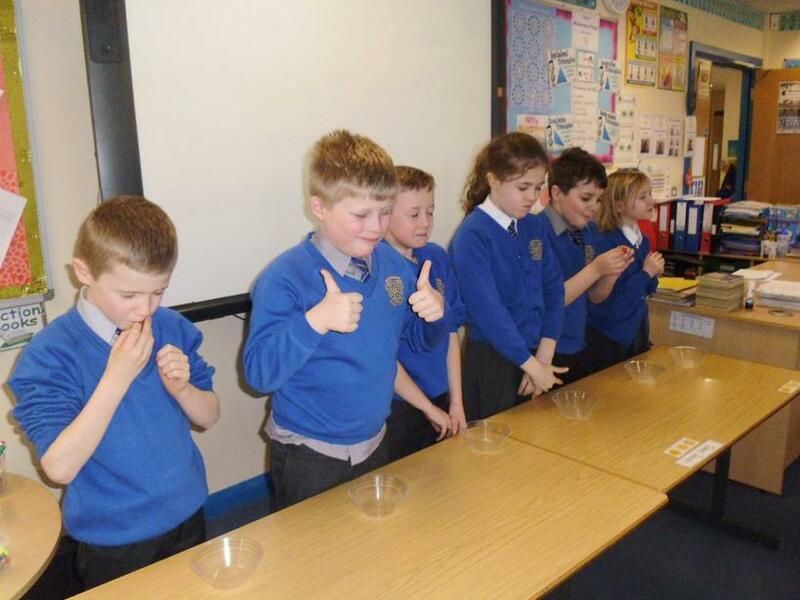 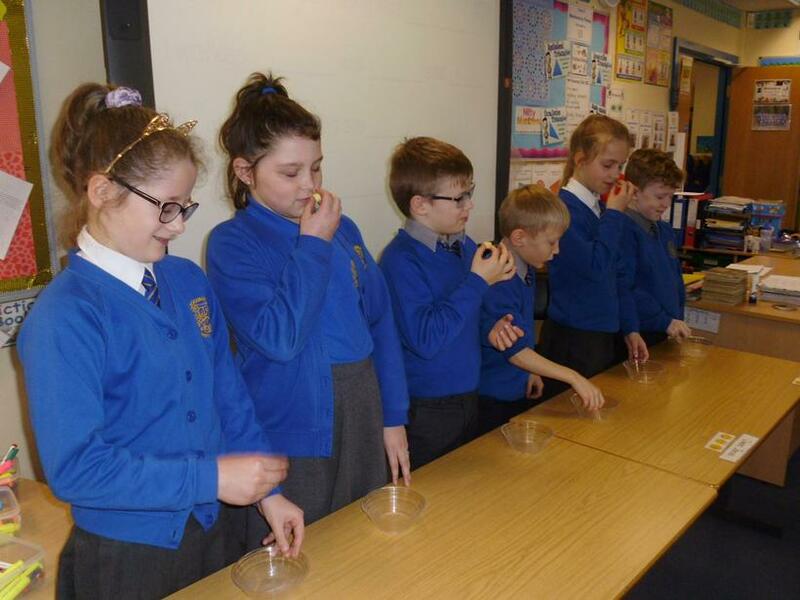 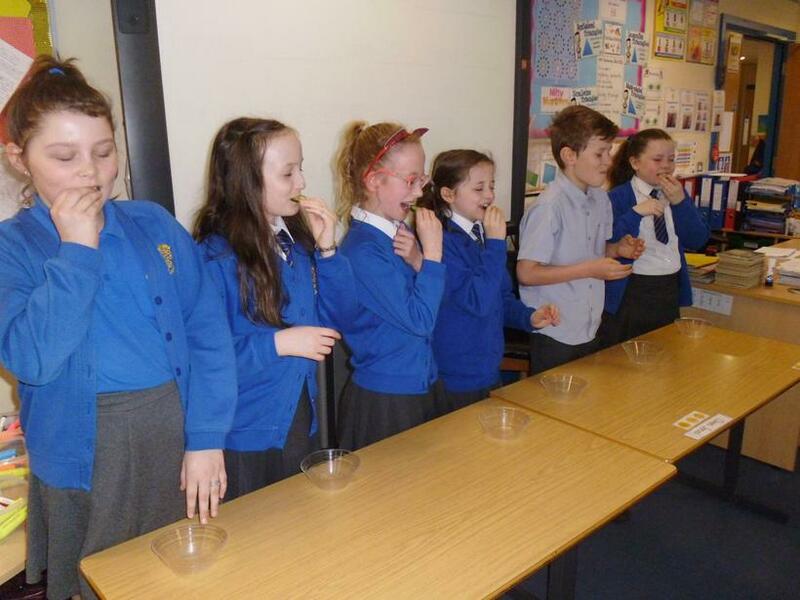 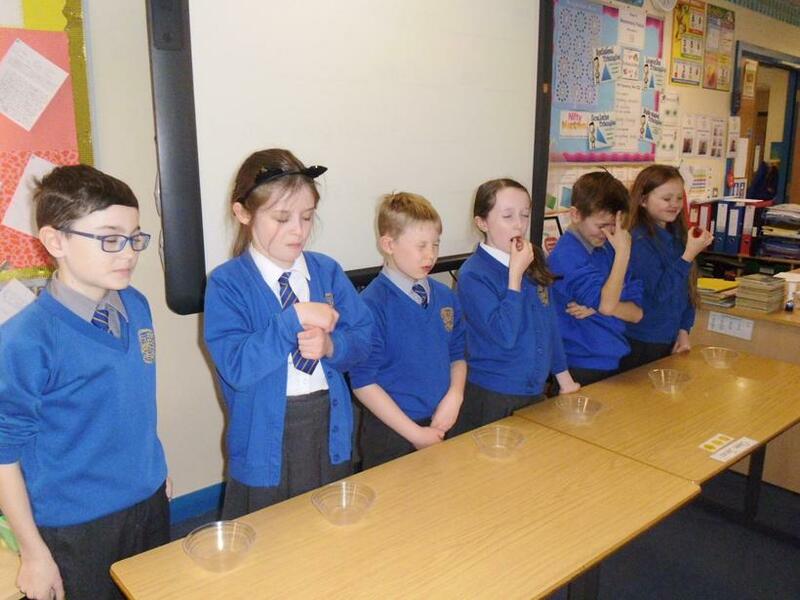 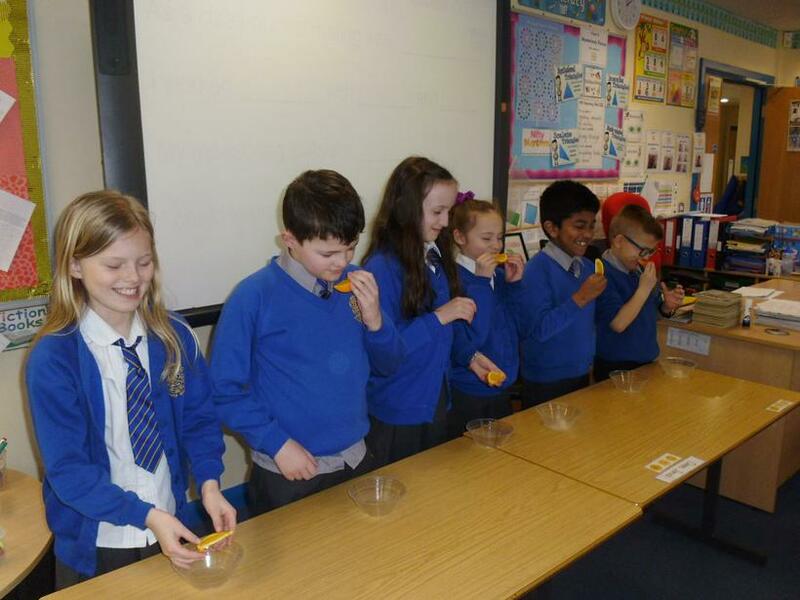 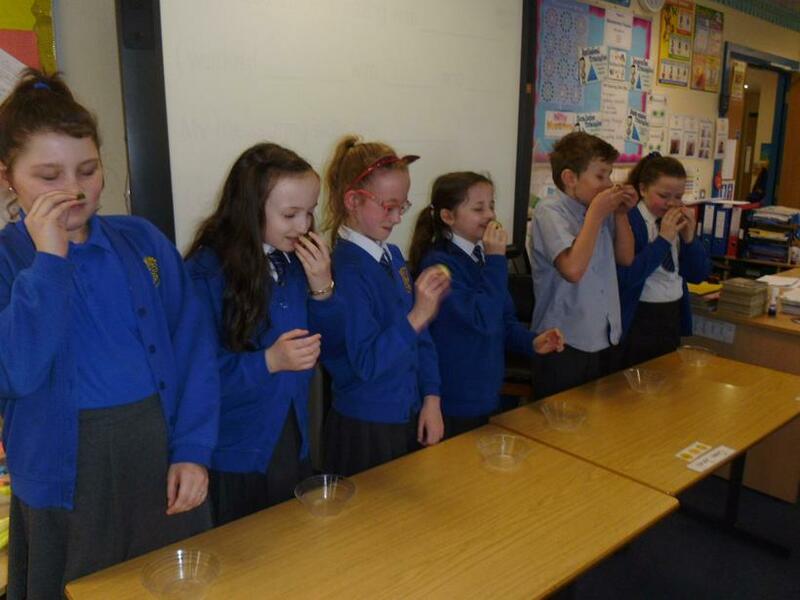 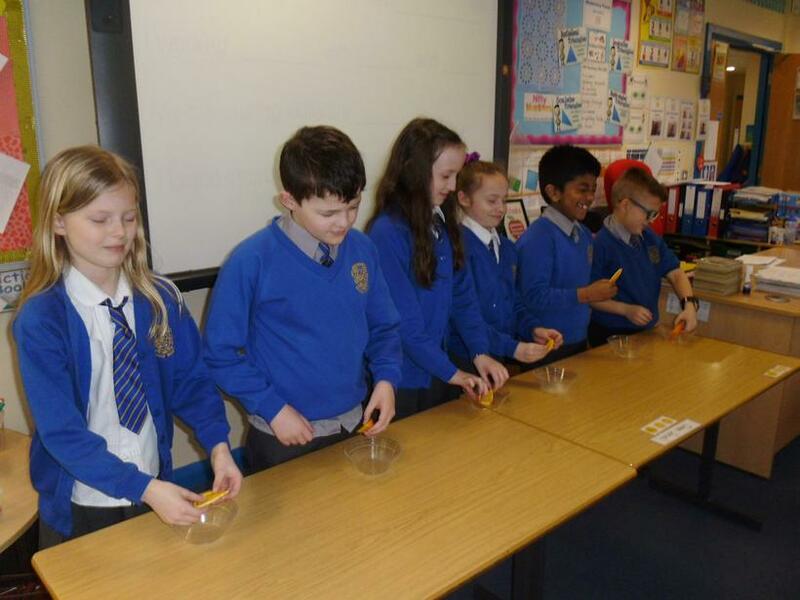 Finding out about taste and our tongues was fun too with our taste testing!